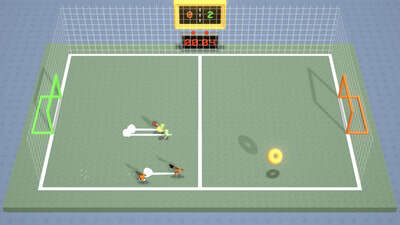 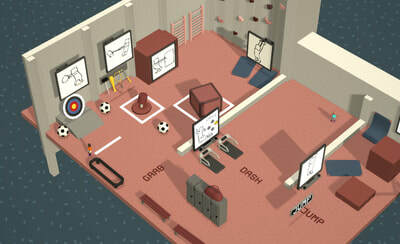 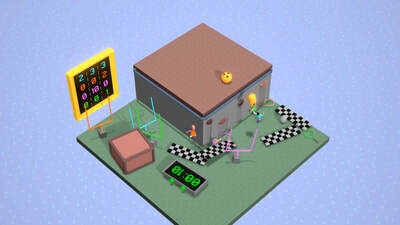 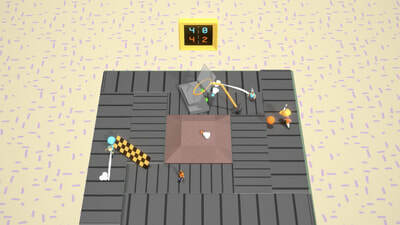 At the time of the pitch document, Anyball was a dream game about games dreamed up in childhood. Then, when thesis classes came along, Laurenz decided to make that dream a reality. 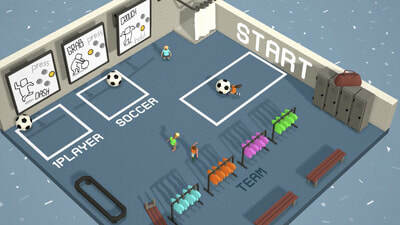 Paolo decided to work on his own project, while Hang joined Laurenz as lead programmer. 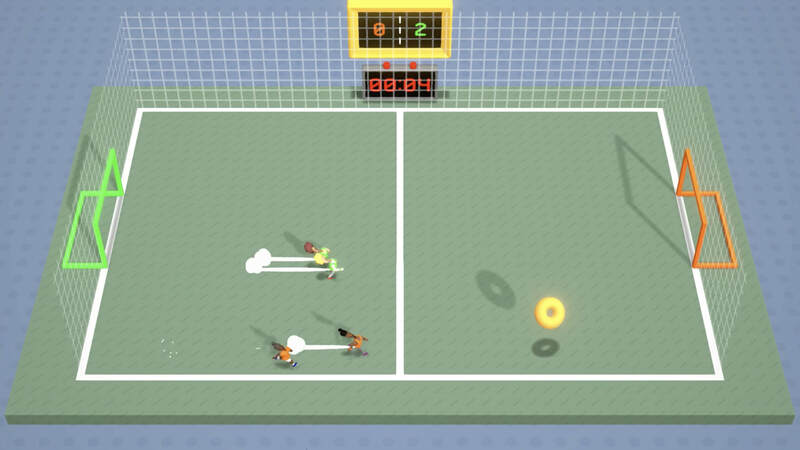 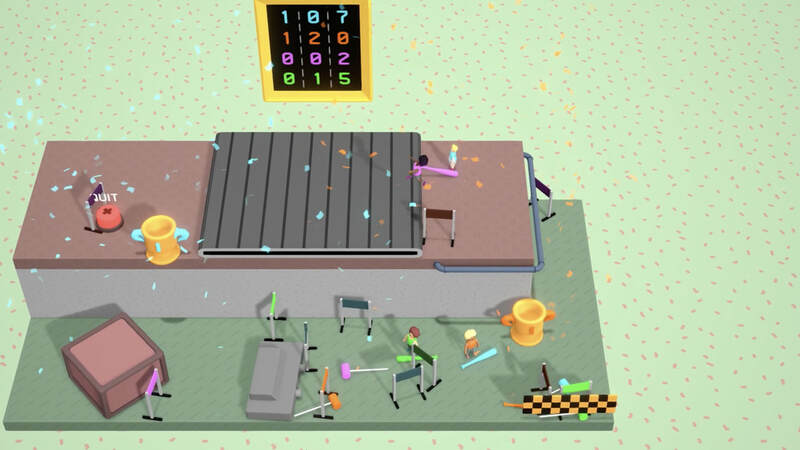 Two semesters of development later, Anyball was quite real--a chaotic game that captured a bit of that childhood magic of having to relearn the rules every time. 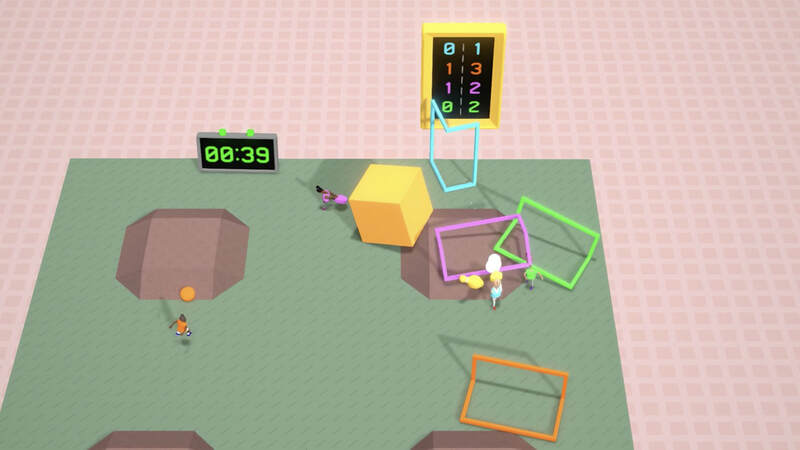 Most recently, it was selected for the 2018 cohort of the NYU Game Center Incubator. 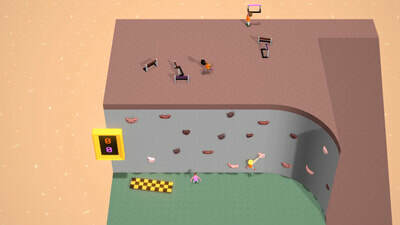 Paolo rejoined the team soon after, and the three are still hard at work, adding new levels, rules, and a single player mode. 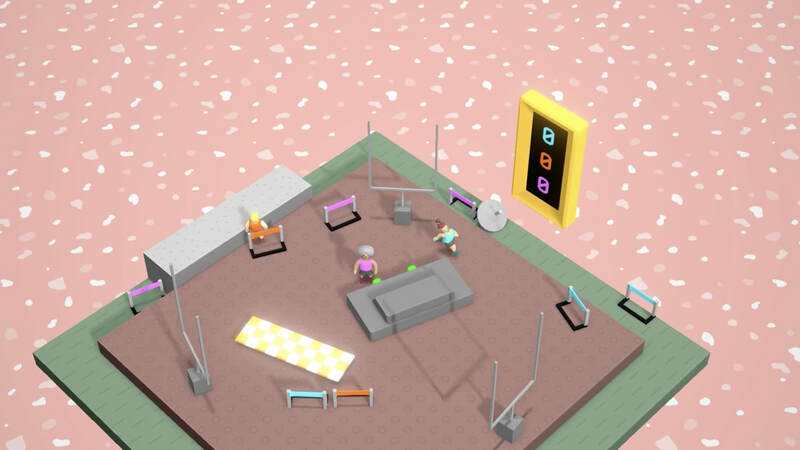 The team is aiming for an early 2019 release.